Whether or not layering a primer underneath your makeup is a thing you need to do. In a world full of 10-step skincare regimens and hyper-specialized products, it's normal to wonder which are consequential to beauty routines. Take primer, for instance. Is it actually important to prep your skin before you apply foundation? It looks like the answer is yes, at least according to makeup artist Caroline Levin, who has worked with big names like Ralph, Kiesza and Miguel. Read on to find out why it's important to add that extra layer between your skin and your makeup, how primer can aid in application and increase staying power, and which primers Levin swears by. What do primers actually do? Simply put, primer is a gel, cream or powder that provides a better base for makeup than your bare skin. "The main benefits of primers include making your makeup last longer, controlling your skin's natural oils, helping smooth fine lines and minimizing pores," says Levin, who never skips applying primer. She adds that some even have built-in illuminating and colour-correcting properties. Typically, primers are so good at achieving this long list of benefits because they're formulated with silicone-based polymers that sit on top of your skin, creating an even, oil-resistant surface. But some people find that silicone clogs their pores, so if you're prone to breakouts or congestion, look for a silicone-free formula. Are you sure I can't just use moisturizer? Moisturizing is an important step in your skincare routine, but it's not the same as priming. 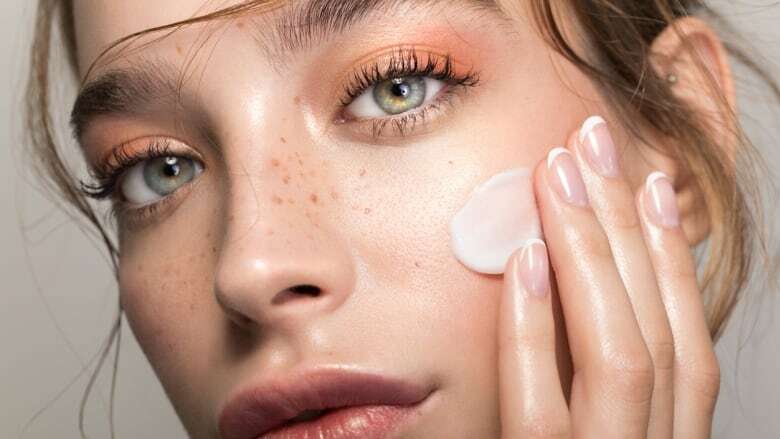 "Although a moisturizer may contain oil-controlling ingredients, it's not formulated to help achieve a flawless makeup application and cannot instantly minimize fine lines," Levin explains. So, after you've applied your moisturizer (and your sunscreen! ), wait a few minutes to let it absorb, and then apply that layer of primer all over your face, starting in the centre and working your way out. 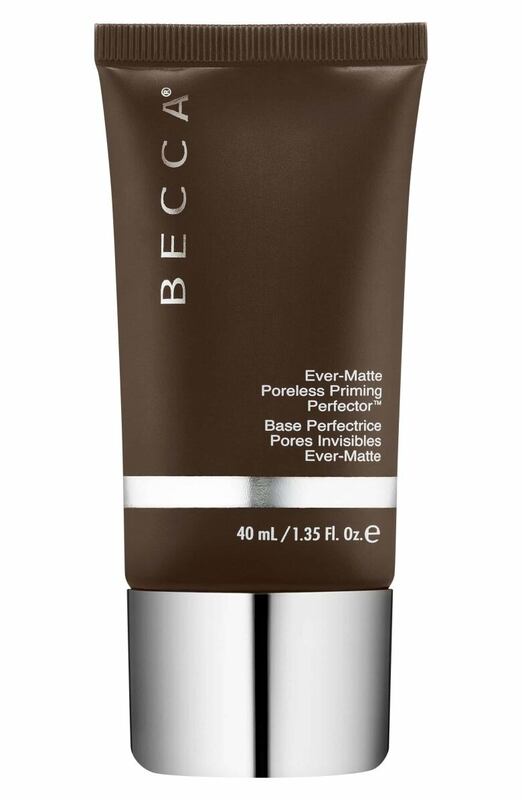 Be sure to let the primer set for a few minutes before starting in with your foundation or concealer. What kind of primer should I look for if my skin is oily? "It's important to know what skin solution you're seeking before purchasing a primer," says Levin, adding that if your skin is prone to shininess, you should look for a mattifying primer. Often, mattifying primers are gel formulas, and they'll sometimes contain ingredients like salicylic acid to help fend off potential breakouts. A great mattifying primer will minimize your usual oiliness and keep your makeup from sliding off halfway through the day. Primers are just as important for people with dry skin, and if that's you, you should consider a hydrating primer. 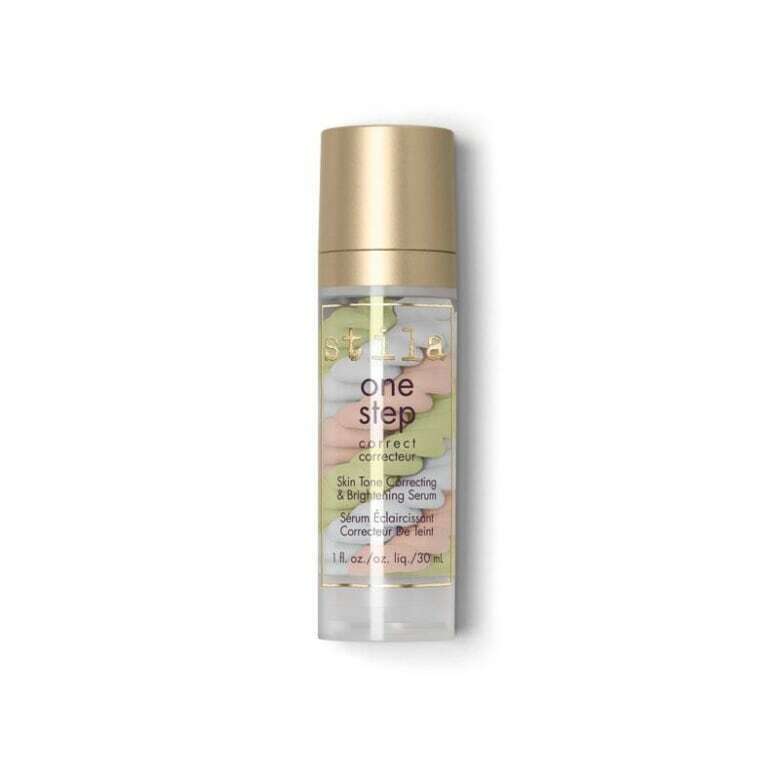 "These primers add extra moisture, resulting in your skin feeling energized and refreshed," says Levin. Keep an eye out for formulas made with hydrating ingredients that are commonly found in moisturizers, such as hyaluronic acid and glycerin, especially during the winter months when your skin is likely at its driest. Many primers will also contain argan, jojoba, macadamia and olive oils, says Levin, which can help condition the skin and prevent moisture loss. Do I still need primer if my routine is super simple? If you're a minimalist in the makeup department and usually just dot on a little concealer or powder and call it a day, you still may want to use a primer. Regardless of how much makeup you use, you'll get a more seamless application and everything will last a lot longer. 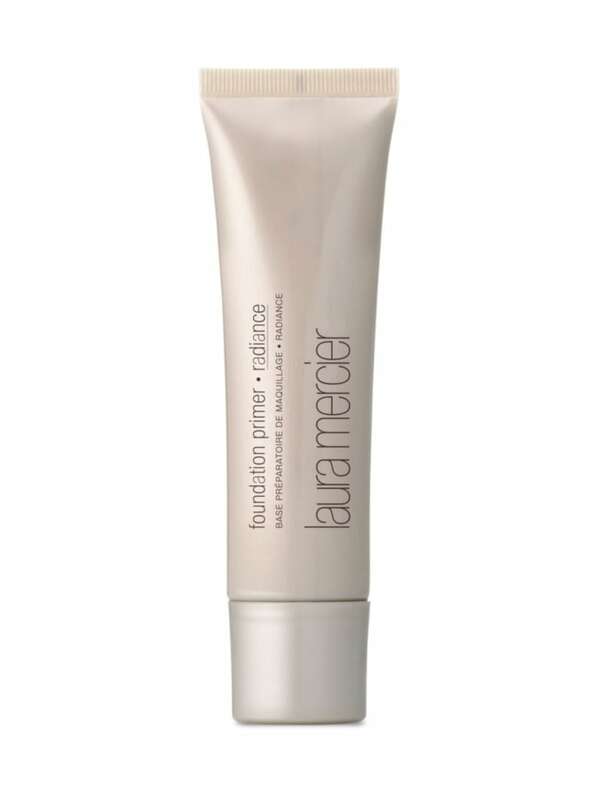 "In addition, you could select a primer that boosts radiance to add a natural glow to your skin," suggest Levin. "Or, a primer that can help control oil and reduce shine throughout your day." If all you're looking for is a little bit of coverage, you might even get enough of that from a lightly tinted primer alone. Can primer help prep the rest of my face? Definitely. From eyeshadow to mascara to lipstick, there's a primer for that. Lip primer: "Lips have a completely different texture than the other skin on your face, and they can get much more dry. 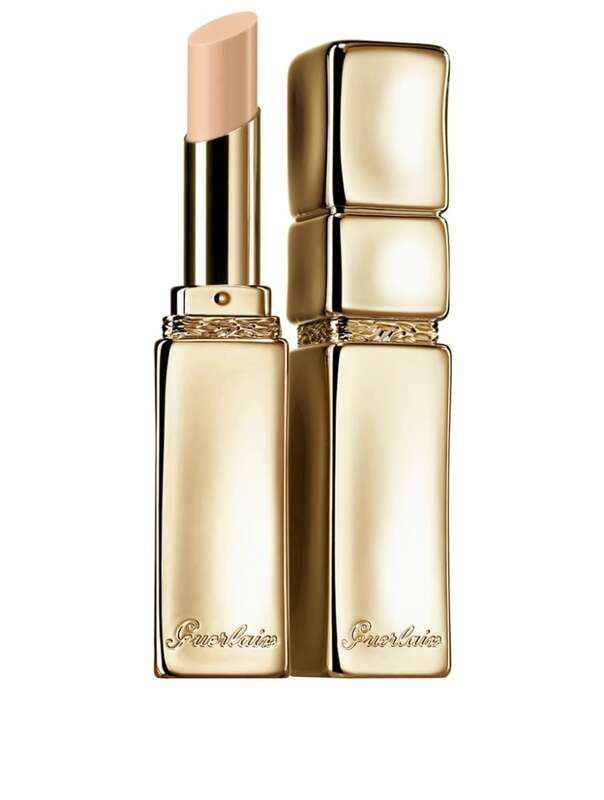 Lip primers often contain nutrients to help condition our lips, to smooth and fill in lines around the lips, and help our lip products wear longer," Levin explains. Eyelid primer: "I consider these the most important," says Levin. 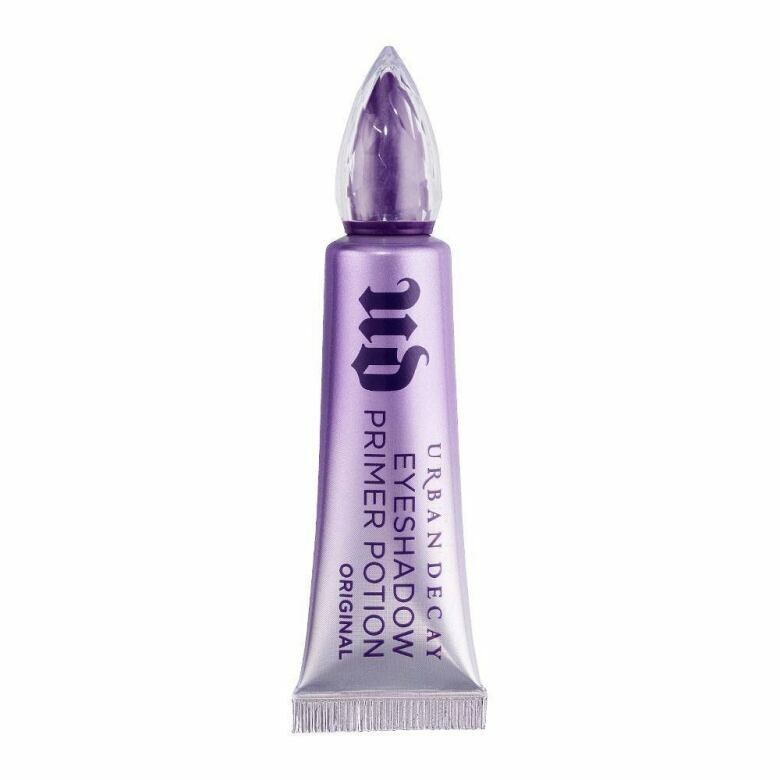 "Eyelid primers keep your eye makeup in place and prevent eyeshadow from creasing. They're formulated to help control the oil on our lids and enhance the pigments in eyeshadows, too." 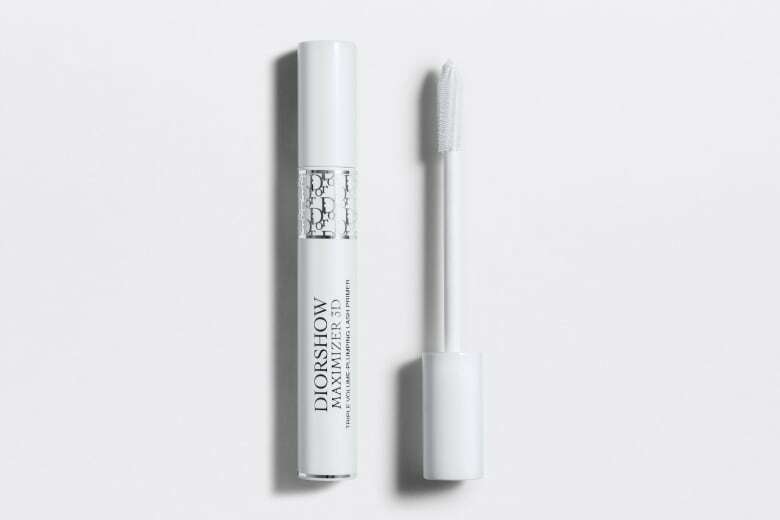 Lash and brow primer: "Both lash and brow primers add more volume to lashes and help your eyebrows stay in place longer. They're often formulated with nutrients that condition the hair and promote growth, too."